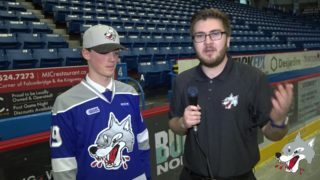 SW Sports and Entertainment, the parent company of the Sudbury Wolves Hockey Club and United Way Centraide North East Ontario have announced today details of their new partnership for the implementation of a modernized 50:50 draw program at Sudbury Wolves home games. 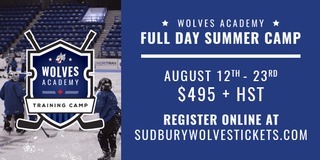 This novel approach will increase excitement for Wolves fans and create an innovative and leading edge approach to community fundraising activities in Greater Sudbury. The new 50:50 gaming program will operate under the new banner of WOLVES United. 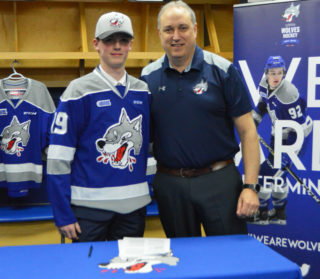 The announcement was made today by Sudbury Wolves owner Dario Zulich and Michael Cullen, Executive Director of United Way Centraide North East Ontario. 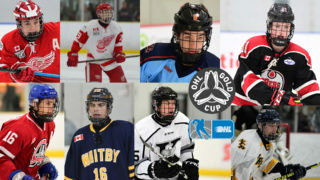 Under the terms of the agreement, volunteers will sell 50:50 tickets using automated hand held recorders and printers making ticket transactions much quicker, and with increased levels of accuracy and accountability provided through dedicated computer technologies using cellular and internet connectivity. The technology is the same as that used by the MLB, NHL, NFL and CFL, MLS and NASCAR for their respective 50:50 gaming activities. 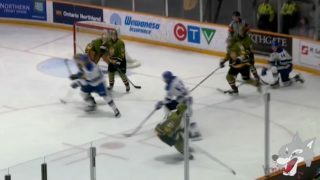 The new strategy will be highlighted through increased visibility at Sudbury Wolves home games using dedicated kiosks, signage, distinctive volunteer apparel and a direct connection to the video board at Sudbury Community Arena. This later component will instantly notify fans of the increasing jackpot value as ticket sales grow during each game. The opportunity of greater cash prizes will also occur by introducing expanded ticket purchase levels and purchasing and payment options. This agreement has been approved and licensed by the Alcohol and Gaming Commission of Ontario. 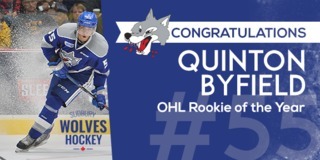 For more information on WOLVES United, Sudbury Wolves Hockey Club and United Way Centraide North East Ontario please visit their respective websites at: www.sudburywolves.com or www.uwceo.com.